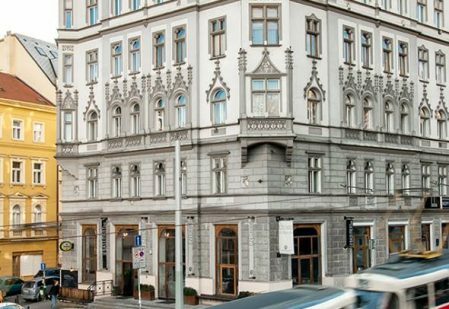 Turn-of-the-century charm collides with modern design at the Czech Inn, a member of Europe’s Famous Hostels. Oozing with style and character, a chic bar, free wifi and helpful staff…come hang with us! Explore more at czech-inn.com.